We serve all your hearing needs. Put your trust in our services and experienced staff. 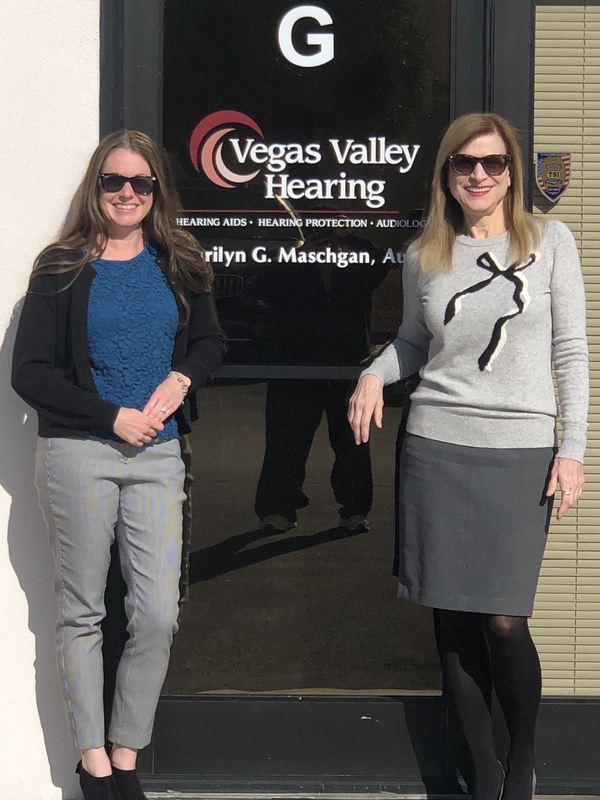 Welcome to Vegas Valley Hearing, where we serve all your hearing needs. 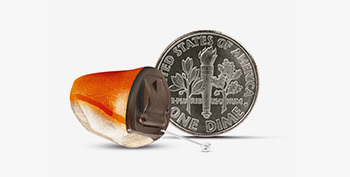 We take care of your hearing needs - from stocking the best hearing aid technology to the latest tests. 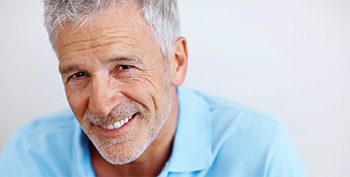 We carry only the latest in hearing aid technology to guarantee the best fit for you and your activities. How do I keep loved ones with hearing loss close this holiday season? Can Hearing Aids Make You Happier?? We have all seen the ads for hearing aids and assistive listening devices. We know how they'd help out and reduce the strain of trying to understand the mumbles. But while the ability to hear your loved ones or enjoy your favorite television shows is certainly the goal, it turns out there is more at stake than just your hearing health. Try these five tips to improve your health! Could better hearing help your memory?